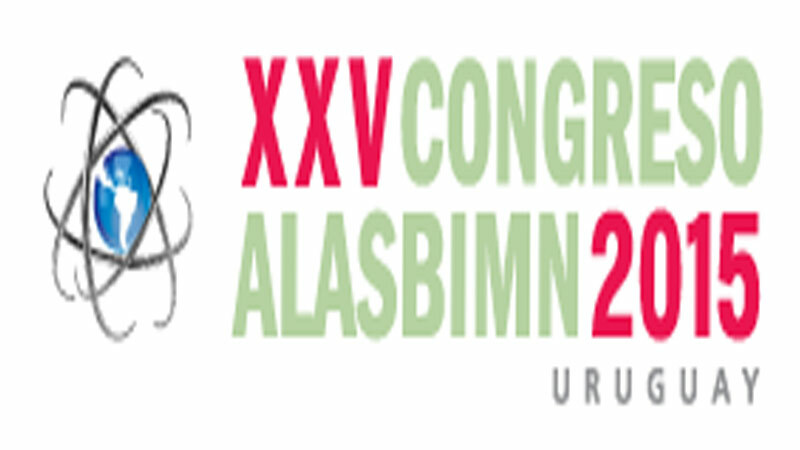 Comecer will be present at the XXV° Alasbimn Congress (booth #9). At our booth we exhibit our Argo, vial dispensing system designed to dispense radiotracers used in PET and SPECT diagnosis and therapeutic radiopharmaceuticals. This equipment, in double version, can be integrated with Talia, a shielded isolator, to obtain a smart radiopharmaceuticals dispensing system that will handle two distinct production processes without interruption, saving time and decreasing operator exposure to radioactivity.